An approximately 2-hour ferry crossing from Helsinki will bring you to the city of Tallinn, the capital and largest city of Estonia. 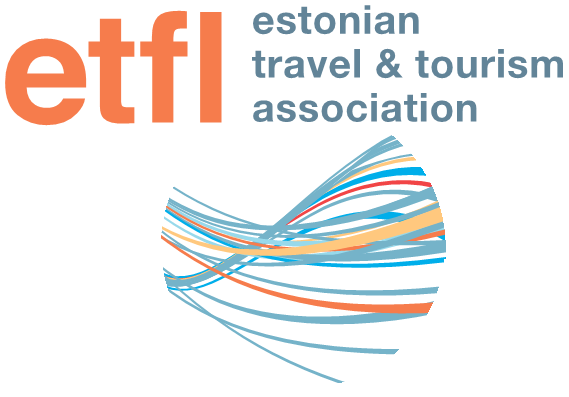 Here you will go on a guided panoramic city tour and discover the secrets of Tallinn´s fairytale-like Old Town, declared a UNESCO World Heritage Site. It is one of the best preserved medieval cities in Europe and offers a wealth of history. In Tallinn the past meets the future and this old and well-established city is also the birthplace of many international companies, including Skype. It has been listed among the top 10 digital cities in the world and has the highest number om startups per person in Europe. Tallinn is sure to make a lasting impression.